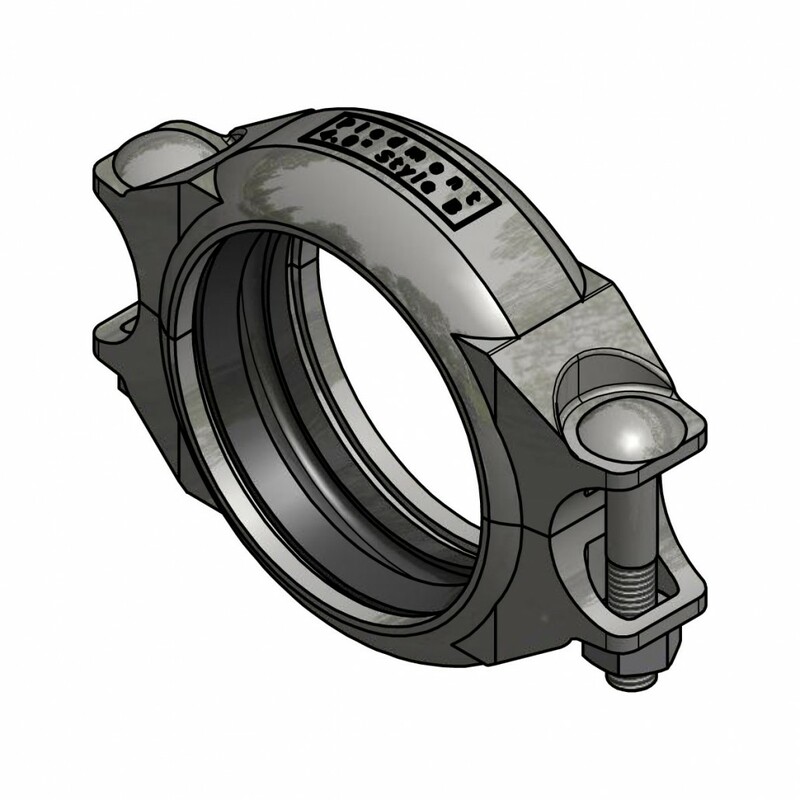 Style B coupling offers favorable corrosion resistance and represents an economical choice since it is constructed from 316 alloy. 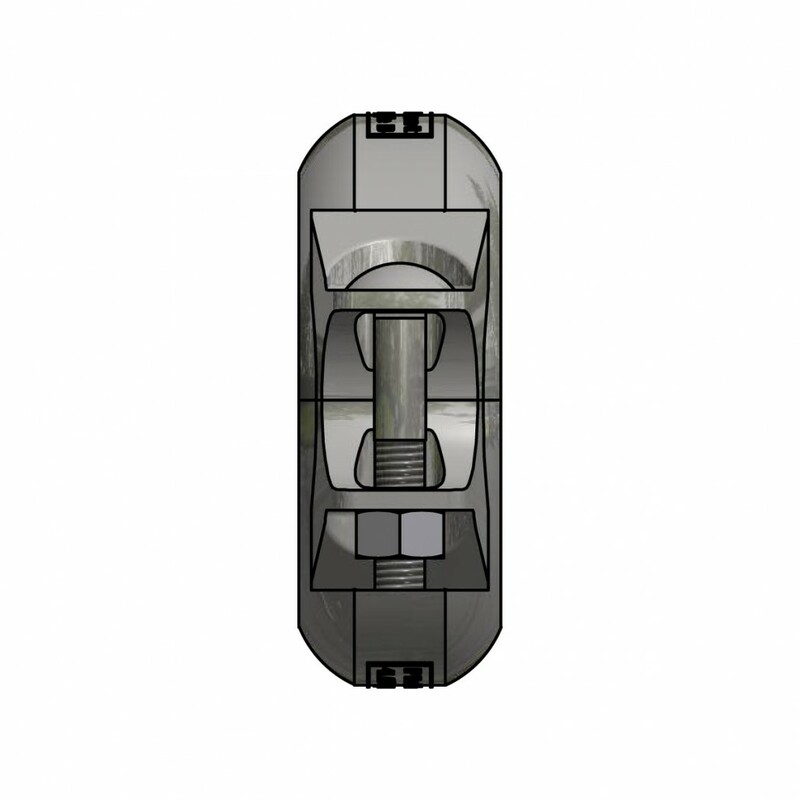 Better suited for brackish and fresh water, the style B coupling will perform well under pressures as high as 600 psi. Consult Piedmont application engineering for guidance on the selection of plastic or metal alloy for your application. 600 psi (40 bar) with schedule 40s pipe with cut groove only – all sizes. For pressure ratings for other pipe schedules and groove types, please refer to the table below or consult with Piedmont. Solid 316 stainless steel* Grade CF8M, conform to ASTM A351, A743 & A 744. EPDM rubber, suitable for hot and cold water service. 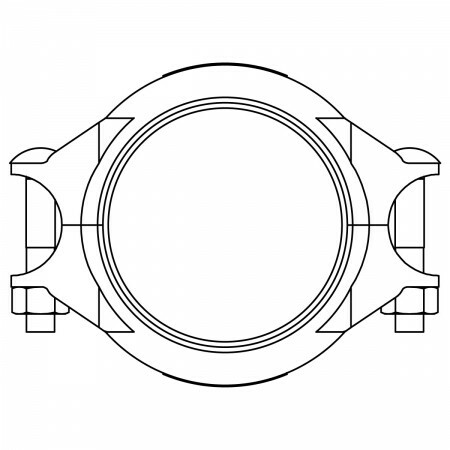 Two shapes of gaskets available: C-shaped or Flush-fit. NSF/ANSI 61 approved for drinking water system components. Not suitable for petroleum service. Round-head, square-neck, 316 stainless steel bolts and heavy hex nuts conform to ASTM F-593 and 594, Group 2, condition CW. * Stainless steel 316 is used for its resistance to corrosion. Highly durable, stainless steel requires low maintenance and is ideal for fresh water applications. * Pressure rating when cut grooves and sch 40 pipes are used. < 2” dia. [/av_cell][av_cell col_style='']> 2” dia. 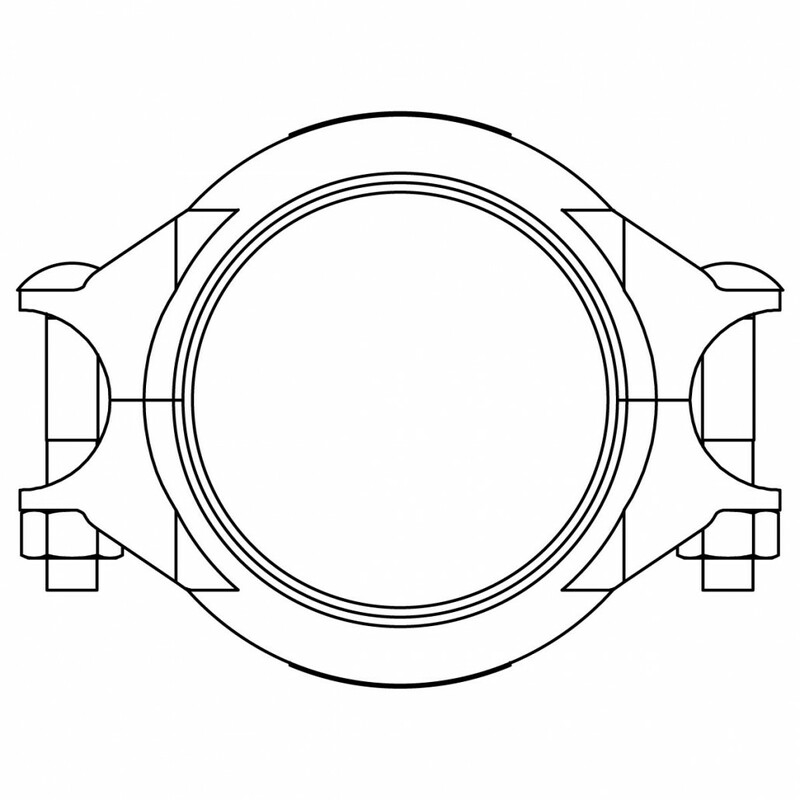 Style B couplings are not recommended for direct attachment to piston type positive displacement pumps. 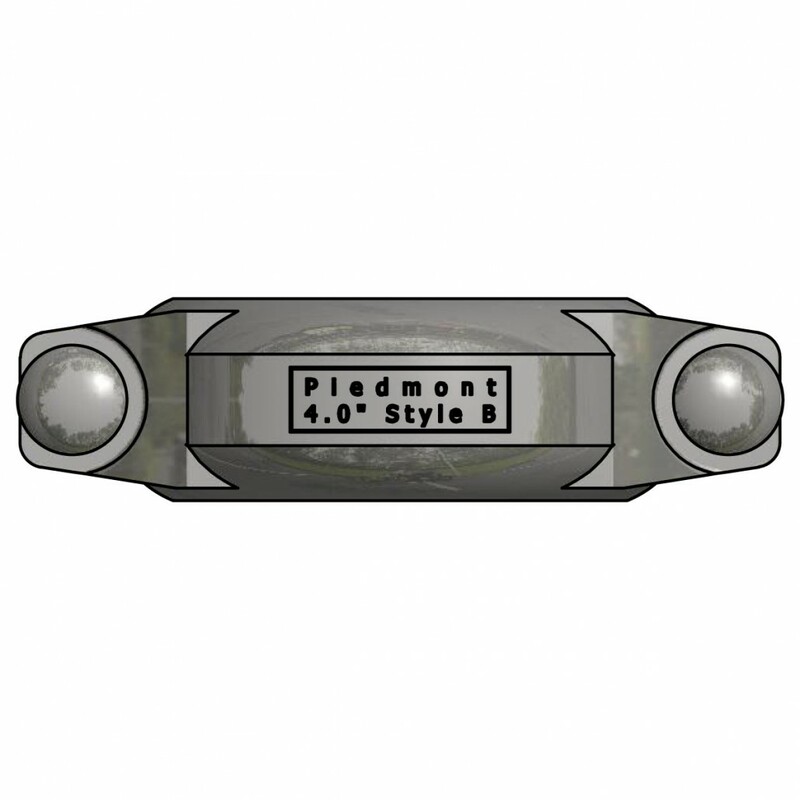 Contact Piedmont for details.